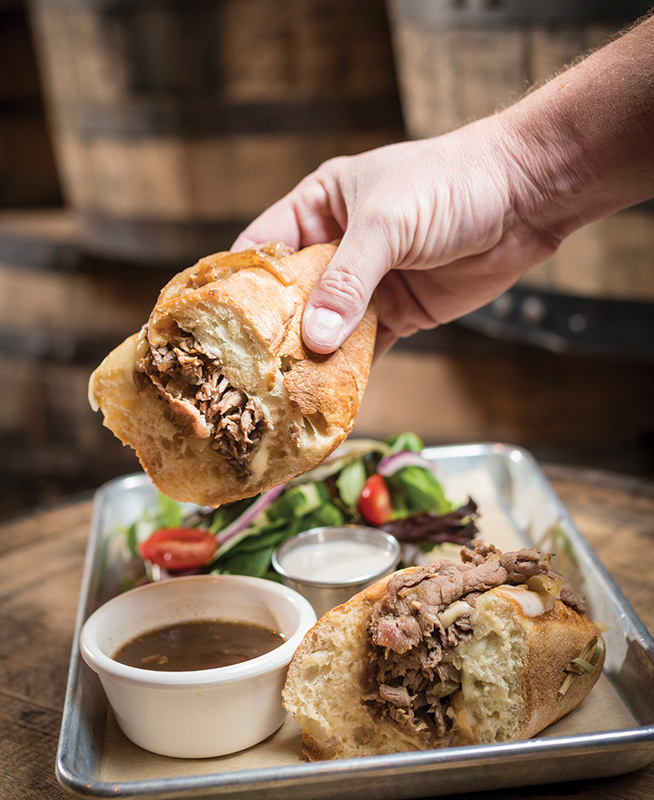 Expect well-crafted American fare and an extensive lineup of craft beer, wine, whiskey, and bourbon. This happy hour hotspot offers $3 domestic and $4 craft drafts during the week with a delightfully dizzying selection of 27 beers on tap—two dozen of those rotate regularly. Plus, with more than 50 different bottles, you can delve into the world of whiskey with an entry-level flight, or treat your refined palate to a sampling of top-shelf pours. Savor a dash of Creole cuisine with Southenrn-inspired seafood dishes like the New Orleans Style “BBQ” Shrimp. Sautéed in a Creole compound butter, this vibrant, wild-caught shrimp is bursting with smoky, buttery flavor. Best of all, it comes with a toasted baguette for soaking up the rich sauce. You’re not going to want to share this one. 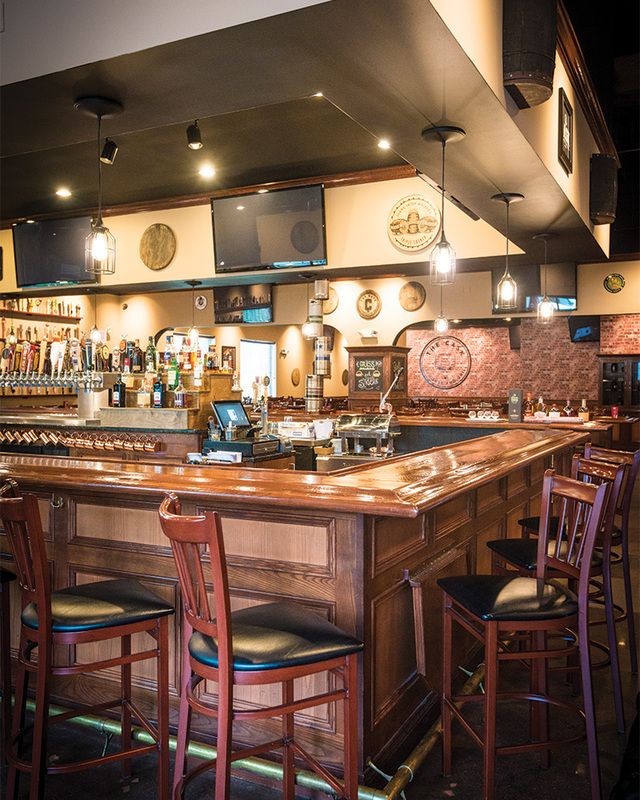 This lively locale is ideal for spirited socializing as well as a family night out. Don’t forget to stop by on Fridays for live music. IS THERE LOCAL BEER ON TAP? Northeastern Pennsylvania is fully represented at the bar, with plenty of pints from local breweries. If you think something is missing, let the bartender know—The Cask takes requests about what to order next! IS THERE LOCAL BEER IN THE FOOD? 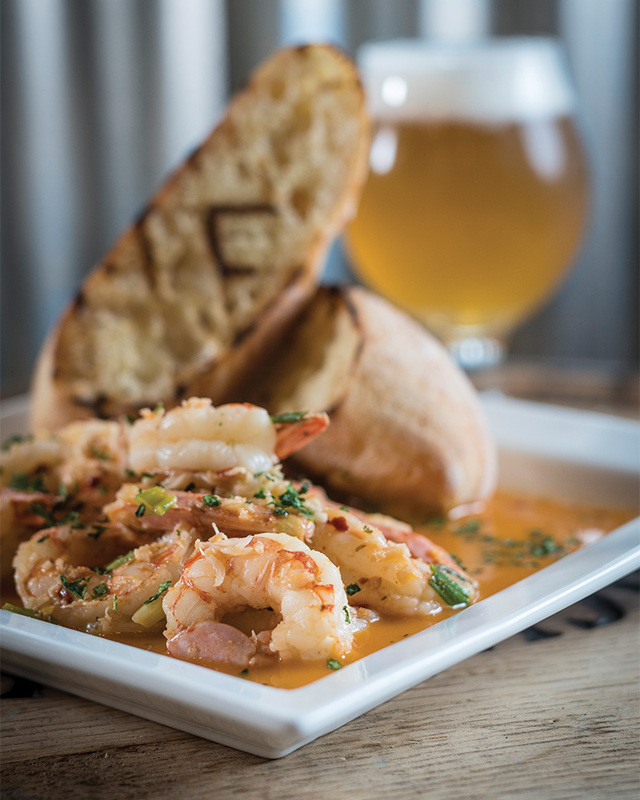 The Cask has teamed up with the neighboring brewing legend Weyerbacher for both savory and sweet brew-infused plates. Look for spent grain from the brewing process in the famous Cask Pretzels, as well as Tiny Stout in the French Onion soup and Chocolate Cake’s housemade buttercream icing. WHAT ARE SOME OTHER SPECIALTIES? The Jacked Up Club is always a showstopper, with layers of roasted turkey, pastrami, black forest ham, and bacon, and the Prime Steak Spring Rolls are always a wise choice: think spring rolls packed with shaved prime rib, caramelized onions, and fontina cheese.